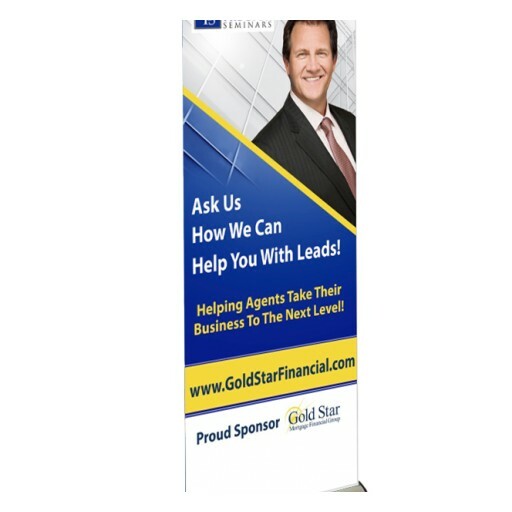 Founded in 2000 by Daniel Milstein, Gold Star Mortgage Financial Group, a division of the Gold Star Family of Companies, is one of the nation's premier mortgage companies, doing business in 33 states, with 46 Branch Lending Centers nationwide. 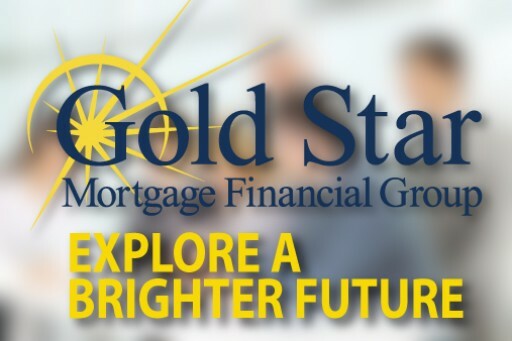 Gold Star Mortgage Financial Group, Corporation has once again been honored for its workplace culture, this time being designated one of the Best Mortgage Companies to Work For by National Mortgage News. 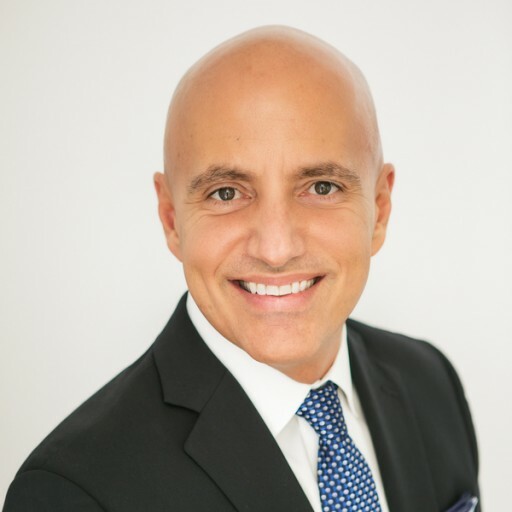 Eric Mitchell, Executive Vice President-National Retail for Gold Star Mortgage Financial Group, Corp, has once again been designated one of the nation's Most Connected Mortgage Professionals by National Mortgage Professional Magazine. Gold Star Mortgage Financial Group takes great pride in having been named Innovator of the Year 2017 by Motivity Corporation, leading provider of business intelligence technology. 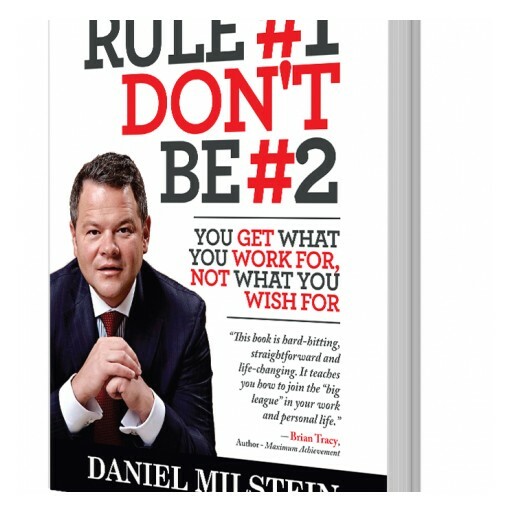 In his fourth book Rule # 1 Don't Be #2, best-selling author Daniel Milstein motivates like never before, sharing the deeply inspirational stories of his clients who've overcome insurmountable odds on the way to the top of their game in the ruthlessly competitive sport of hockey. 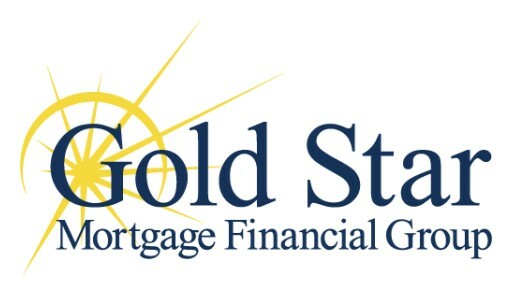 Gold Star Mortgage Financial Group, Corporation has once again been designated one of Michigan's Top Workplaces of 2016 by the Detroit Free Press, marking the seventh time Gold Star has been honored. Sign up for email updates from Gold Star Family of Companies.